The latest news and best tips in employee time and location tracking, scheduling, technology, accounting and workforce management. Here in New England we've had the winter that will never end... April snow and temperatures in the 30's make for great coding weather, however. While stuck indoors, we've implemented some great new features that many of you have requested to help manage your workforce. Thank you for your suggestions! When Prevent Punches Outside Geofence is set to ON, workers will only be allowed to punch in/out while inside the jobsite geofence area. On the app, all jobsites away from worker location will be greyed out and unavailable, preventing selection mistakes and payroll fraud. 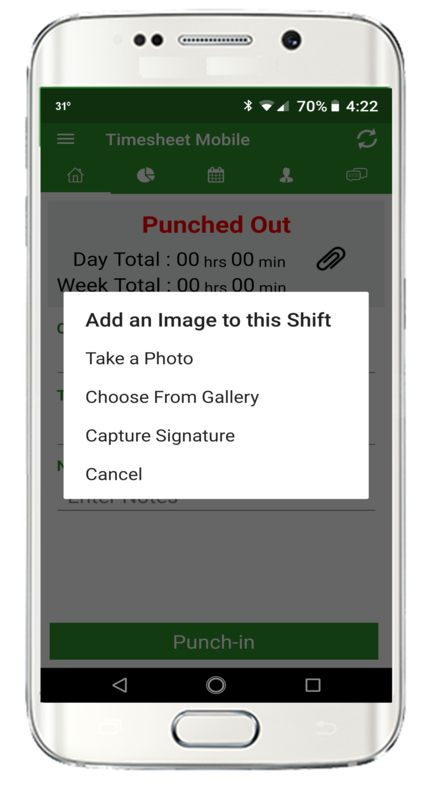 Employees can now get customer signatures or attach images and photos for their shifts. This is particularly important for our healthcare customers. Signatures can be viewed from your Activity Log or Timesheet Reports. Now an alternative to using the smartphone app. 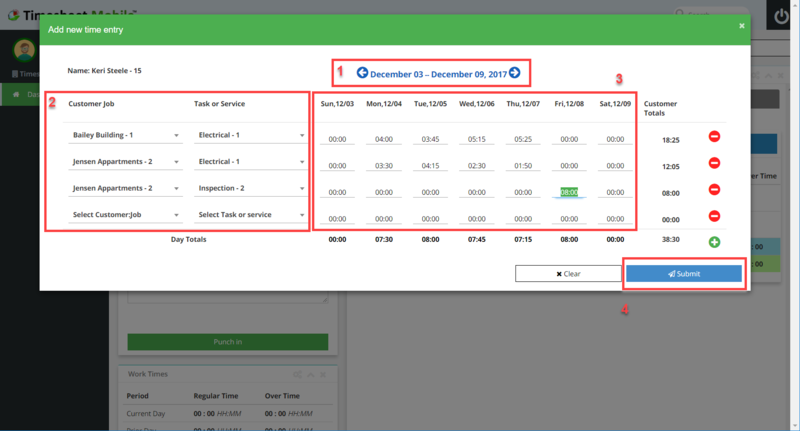 Allow managers and authorized office employees to quickly enter their hours from their browser instead of using the geofence app. If you don't need their locations, this is a quick and easy way to enter time. No need to login from the desktop to manage your account. Managers can now add new employees and customers from the app, punch in their crew and view their locations. Take advantage of this free Google service to build your brand and get discovered.